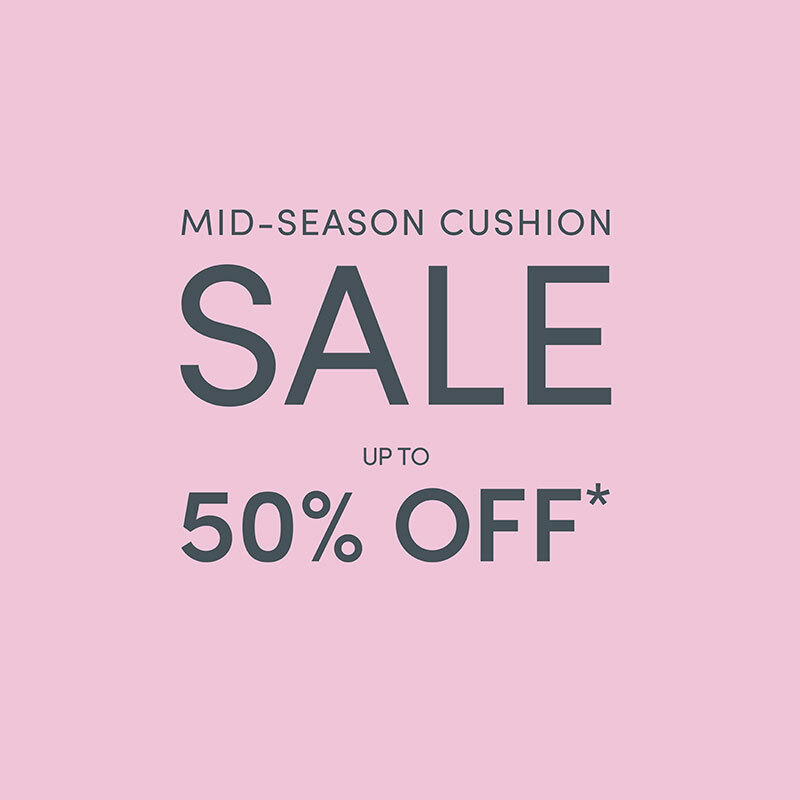 Welcome to the Milton & Manor Mid-season Cushion Sale where we have a selection of our beautifully handmade luxurious cushions with savings of up to 50% off, while stocks last. We are clearing our warehouse to make room for new stock and have a range of discontinued fabric designs, ex-display and surplus stock on offer. As with all clearance items we cannot guarantee a perfect colour match between items due to the fabric being printed in separate batches, therefore we are unable to accept any returns. Discount codes are not eligible on clearance items.